If Ozzy, Metallica, RATT, Iron Maiden, Dokken, KISS, AC/DC, Judas Priest and Van Halen all jumped into a CHRISTIAN Blender--and came out playing Christ-honoring music--you'd have Pastor Brad-80's Style-Christian-Metal-Music! pretty much everywhere music is online. 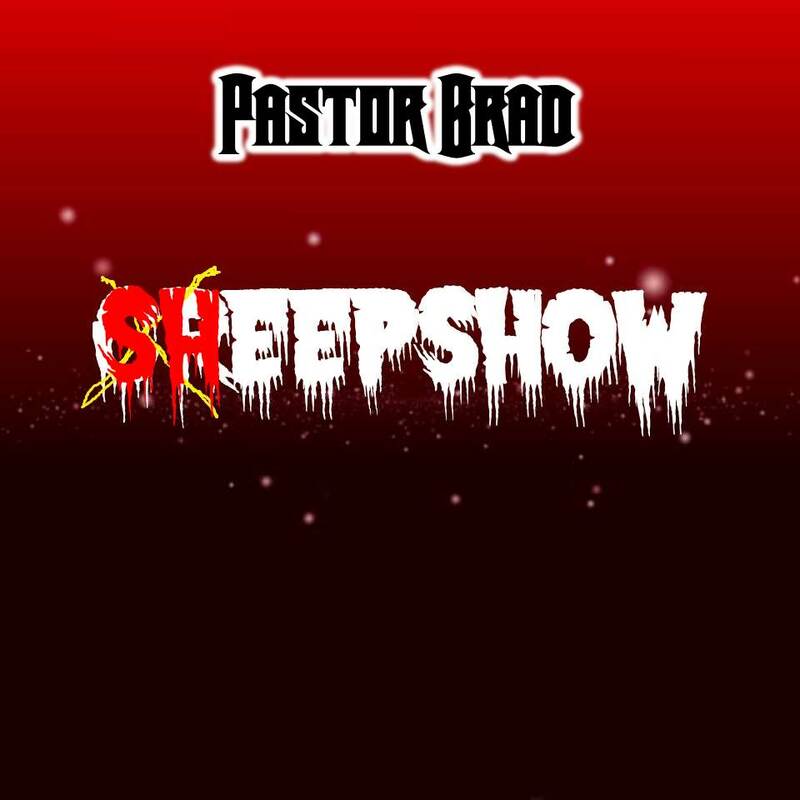 iTunes, Amazon, Google Play, last fm & MORE! 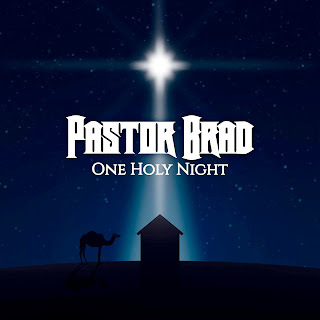 10 Original Pastor Brad Christmas Songs! 6. Will You Make Room? 7. Who Is This Jesus? The next installment in the PB Classic Rock/Metal Parody Series! The Parody Titles will be updated as the lyrics are written. Parody titles will be updated as I work on them. depicting the reality of evil & Christ's victory over it. FINAL COVER ART COMING SOON! "I am so psyched dude!!! 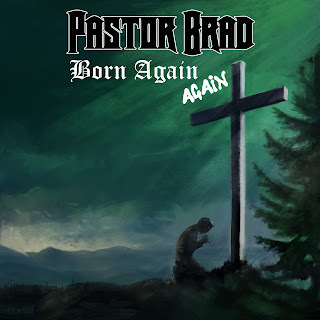 STG 1 has become my favorite Pastor Brad album, can't wait to hear this one!!! Thank you for the blessing!!! I especially like "Touch of Love" from Storm the Gates 1. " It was one of those nights when you turned on the lights, and everything became so clear" Brings back wonderful memories of my salvation experience. I was a metalhead into the occult and Satanism. I got a Christian metal album at Goodwill of all places lol. I had every intention of just listening to make fun of it, and I hear this line, "Salvation through the Cross" and It's like God turned on the Lights! I seen my need for Him And He was the truth. I knelt down beside my bed and gave my life to Jesus and though I have had many trials and stumbles since then, Jesus had always been there, and with every day, I can see His love more clearly. Christian Metal does reach people, Especially those who don't go to church or run away from people who wear a suit and tie lol THANK YOU!!!!!" 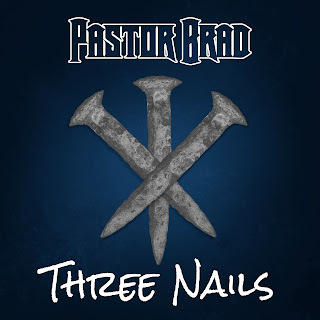 “First off let me say that before I put in a copy of Pastor Brad's Telecaster I had to dust off my old school spandex and break out the Aquanet hairspray because I was forewarned that he is an 80's metaliholic. 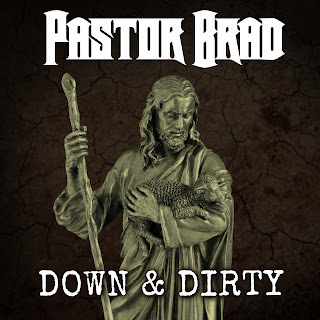 With vocals that sound like a combination of Bon Scott meets Taime Downe (Faster Pussycat) and fingers that like to tickle the fretboard Pastor Brad has put out a very solid release with Telecaster. The songs on Telecaster span the broad spectrum of metal varieties that came from the 80's. The title track "Telecaster" reminds me alot of a Poison or Faster Pussycat song. Tracks like "Cut Down To Size" and "Smack Dab" are heavily influenced by Dokken and Ratt while songs like "Old Bones New Life" remind me alot of newer Kiss. My favorite song on the Cd has got to be "Heaven" with it's power metal feel. Heaven is the heaviest song on the Cd with an Iron Maiden meets Krokus feel to it and I personally think the best song on the Cd. 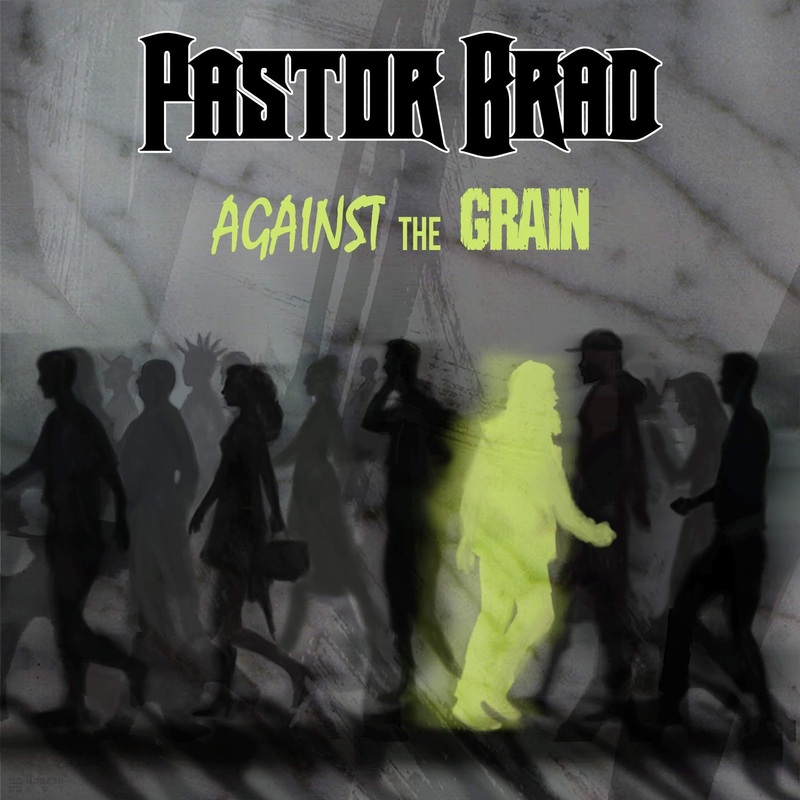 Overall I'd have to say that Pastor Brad is a very talented guitar player and I think he did an overall great job on this release... I would recommend this Cd to anyone who has a flair for 80's Metal. Rock on Dudes!!! 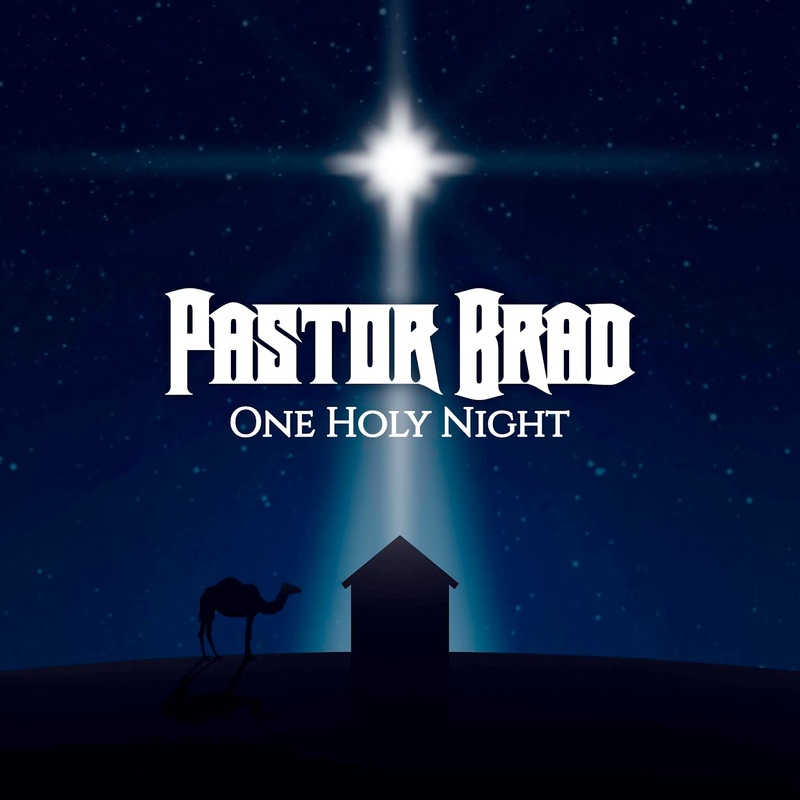 “Hi Pastor Brad, I'm listening to Rock You Up and I gotta tell you, I'm getting Rocked Up. I hear hints of many metal greats ie: Van Halen, Kiss, ect." 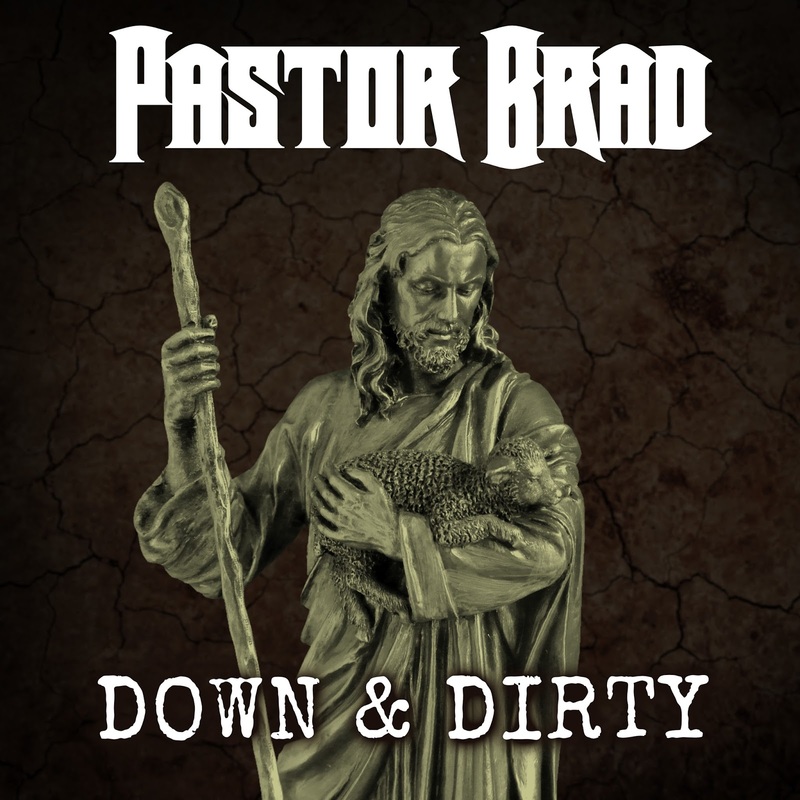 "If you are a fan of the 80's hard rock/party metal scene, this stuff is right up your alley! I could almost feel the 80's creeping back up on me when I heard this CD the first couple of times! 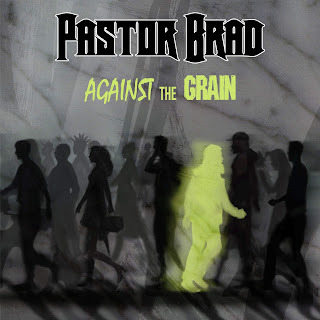 Pastor Brad has a definite knack for writing catchy, hooky songs with sing-along choruses, and some SERIOUS guitar solos! 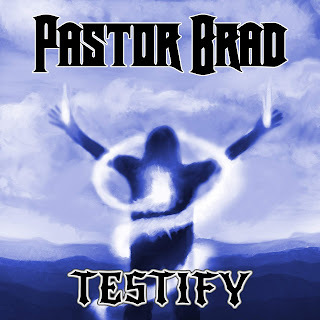 Judging from some of the experimental elements here, along with the sound and style of some songs, my guess is that Pastor Brad is/was a big fan of shredmasters like Steve Vai, Joe Satriani, and Marty Friedman, especially in the riffs and rhythms, if not in the soloing style... This is one shredding, 80's styled CD that will have a lot of metalheads smiling and nodding and remembering when Holy Soldier, Eternal Ryte, Rage Of Angels, and Crystavox were blistering Christian radio, while Skid Row, Winger, and Dokken were gracing the Billboard Top 40 charts! I look forward to Pastor Brad's next project, and plan on picking up as much of his older material as possible! If you are a fan of the style and sound mentioned above, you would do yourself a favor to pick Telecaster up as well." "What attracted you to old school hard rock/metal? Do you remember the first bands you ever heard that made you jump around like a maniac playing air guitar or made you dream of being the next Eddie Van Halen? Do you miss those beloved sounds of the 80's? 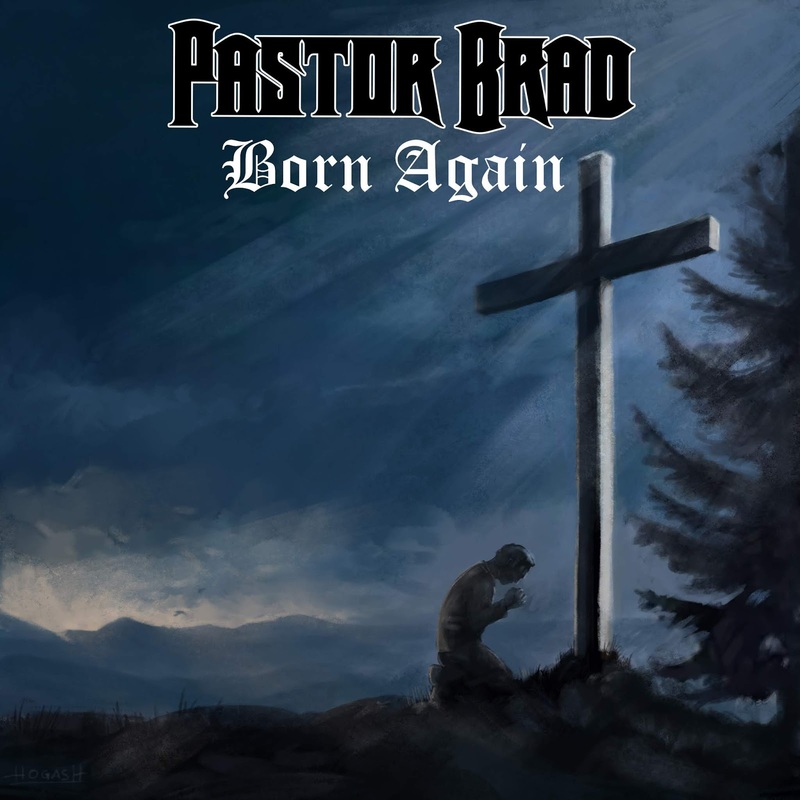 Out of nowhere comes Pastor Brad... Pastor Brad's latest release "Out Of the Hellhole" features 14 songs that take me back to those mystical moments when I knew in my musical soul that I would always be a headbanger. Screaming leads and multi-stacked vocal harmonies are featured on every track here--classic sounds with a timeless message about our need for a Savior." After Five 80’s Style Christian Meal Releases, I started Recording Instrumental Shred Guitar Music. "This CD indeed does SHRED. When I think of that word I tend to think of guys like Satriani, Vai and Malmsteen. Well, Pastor Brad and friends are also in that same school of instrumental guitar rock. 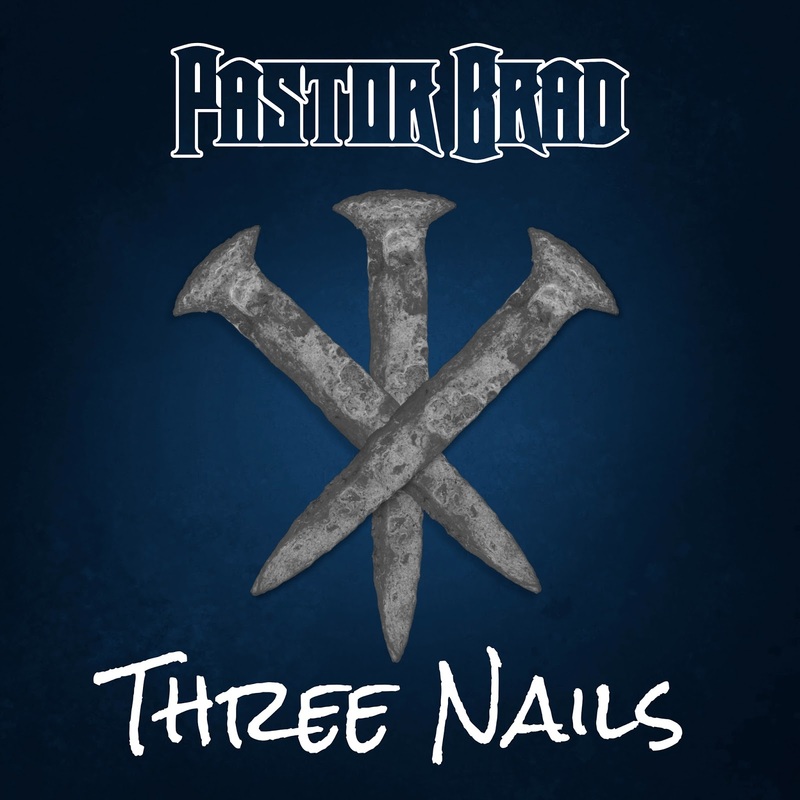 The difference is that Pastor Brad is a bit more melodic and probably a bit bluesier than those guys as well. Think more along the lines of Steve Morris, or even Van Halen without vocals. Each song on this CD tells a story. 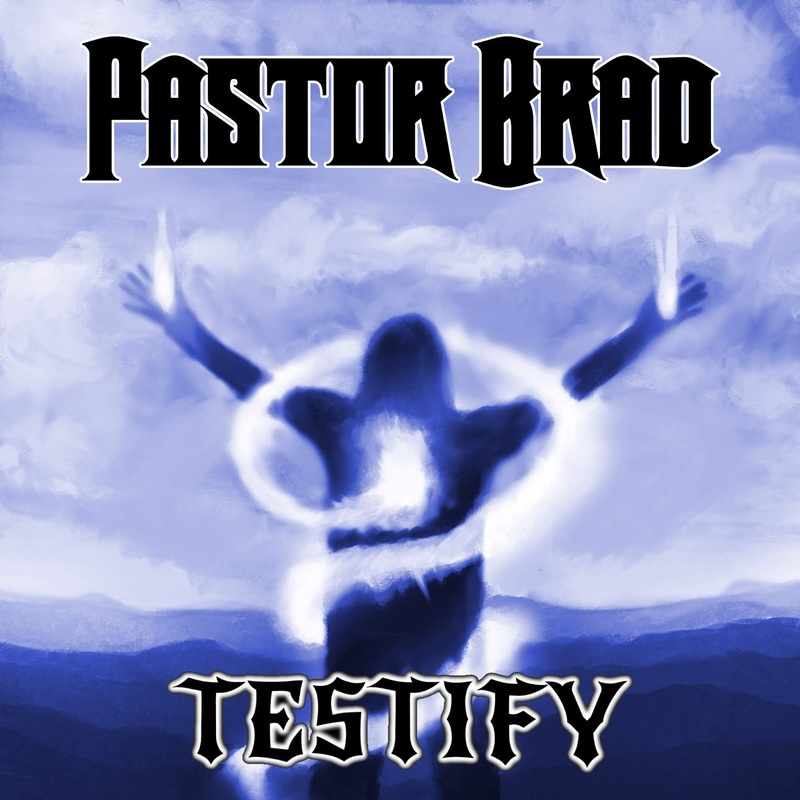 Whereas some instrumental CDs tend to be a bunch of riffs for the guitarist to lay down some choice wankey, Pastor Brad has actually written songs for which the guitar leads to tell a story over. "Brad & his friends play all instrumental music that is extremely tight, diverse & extremely good through & through. The music has a very strong Metal sound that takes elements from Classic Rock, Progressive Rock, Power Metal, Speed Metal, Thrash Metal & Traditional Heavy Metal & combines them all together to create one sweet sound. Each song sounds much different from the previous, but it all has that same vibe that would like them all back to being done by the same band! This is definately worth checking out!" 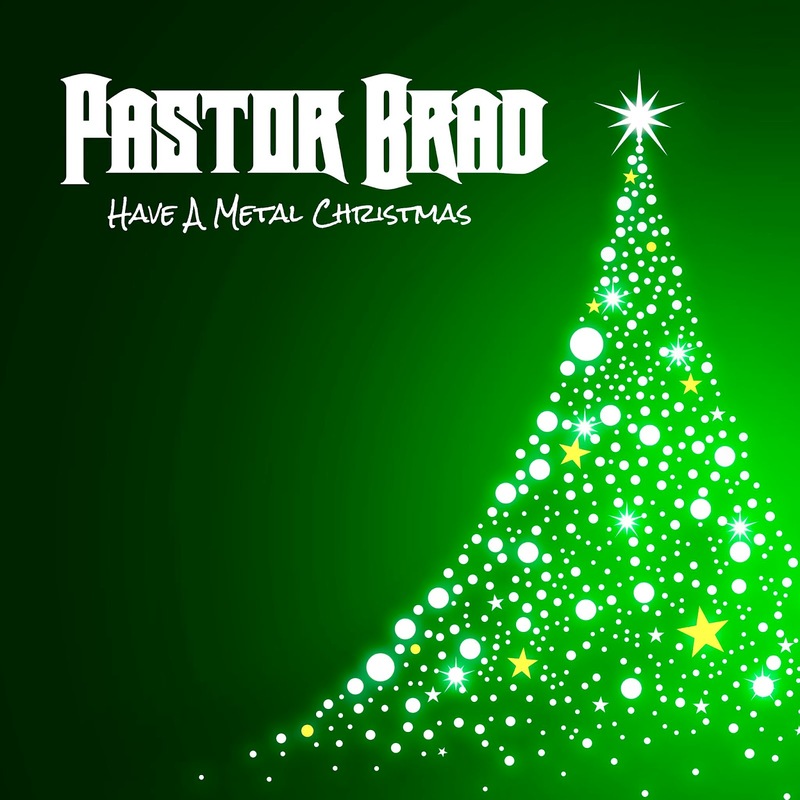 “Pastor Brad and his Shred series has arrived! I would put this disc up against any instrumental cd out there. There is so much going on here! Thanks to a bunch of killer guests who also play on this disc. There are some different styles on this one also I know the title screams SHRED but, that is only a part of the music on this. Some cool funky stuff and flashy guitar effects for lovers of 80's style metal. I really do not think anyone will be disappointed in this at allI"
Today I am quite happy focusing on ministry, serving the North Euclic Church of God here in Bay City, Michigan. God is doing some great things here and I’m honored to be part of it. If feel really good about the catalogue of music I’ve been blessed to release. I still noodle around with song writing and I wouldn’t be surprised if I released more music at some point–in God’s time. I am quite active working with other musicians–teaching guitar and mastering music. I love what I do. I’m a blessed man. Thanks a lot for reading. If I can help you in any way, contact me today!